It’s positively bone chilling out there! While your first instinct might be to go for a cup of fatty-rich hot cocoa or caffeine-riddled coffee, why not give this option a try? It’s dairy free, aromatic, and LOADED with immune system boosters. 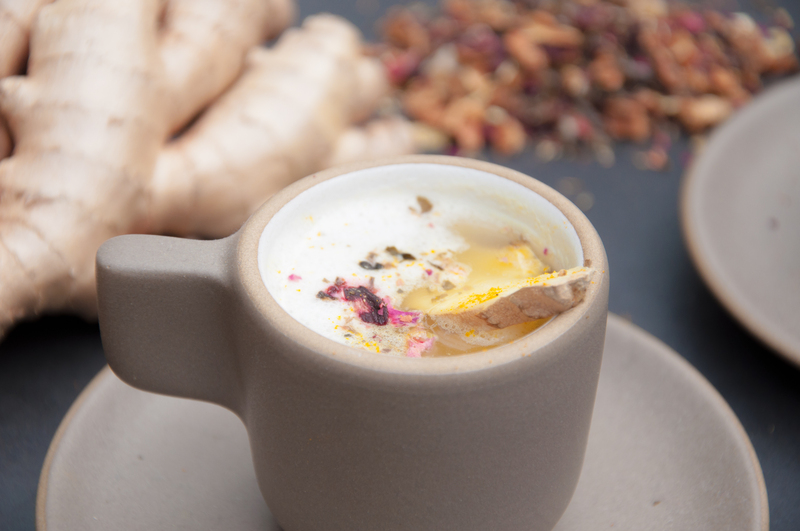 It contains ginger, a spicy holiday flavor that has anti-inflammatory and digestion aiding properties. 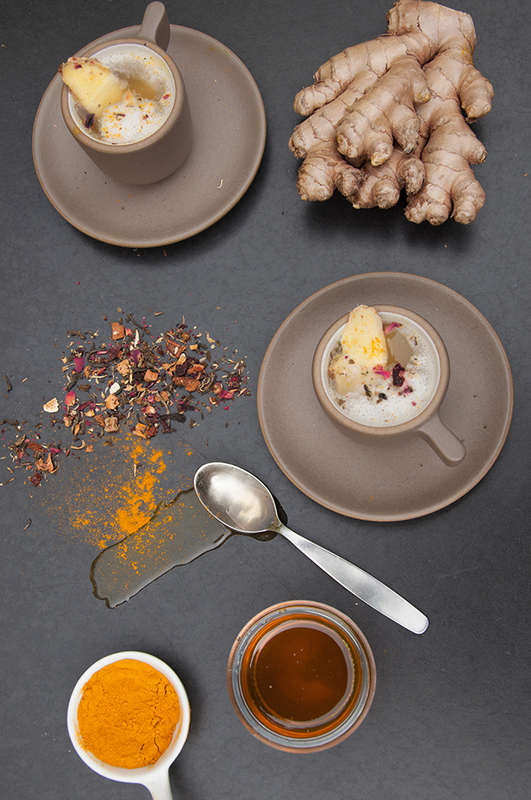 Plus, this tonic has a heavy hit of marigold-colored turmeric which has been shown to help arthritis, upset stomach, and even fight some types of cancer. Add some sweet honey and rich coconut milk, and you will be hoping that winter lasts all year long. Add the above ingredients into a mug and stir until all the ingredients have been infused into your mixture. The sliced ginger can be removed before drinking or finely grated to taste. Our winter tonic is a great way to stay warm and bright as you endure the winter season! 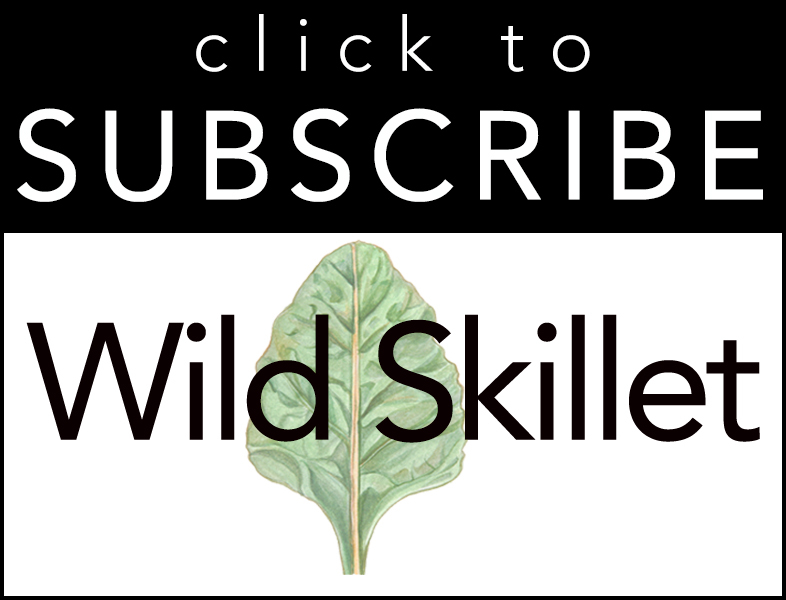 Be the first to see our articles and videos!